Wanna see what Timbermann is doing now? CLICK! 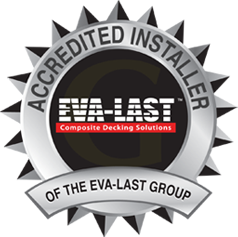 More than 4 700m2 of timber & composite decking and flooring installed in 2018! 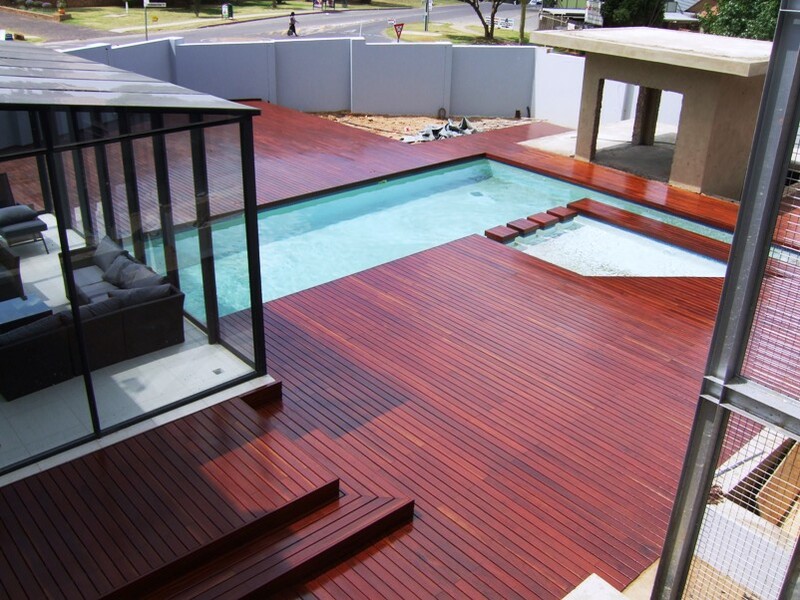 TIMBERMANN - Gauteng's Favourite Decking Installer! 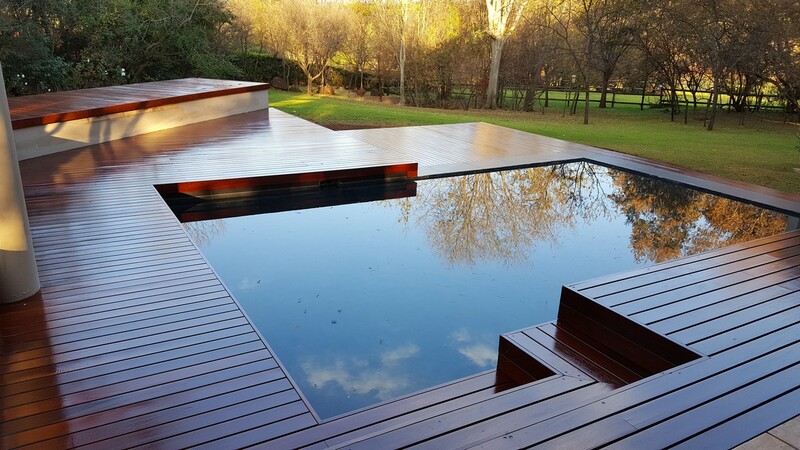 This is your introduction to Timbermann - an established name in the timber and/or wooden decking in Pretoria, Johannesburg & Gauteng. Here you will find insight and information regarding decking timbers, construction and maintenance of wooden decks and floors, and you'll be able to view a few of the many wooden decking and related projects completed since inception in 1999. Rhino Modified Wood - from R 1360/m2 Excl. 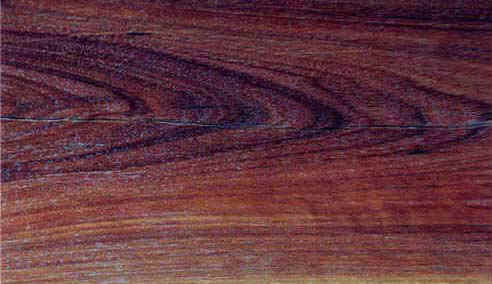 TEAK - Finest 'All Brown' A-Grade from R 1240/m2 Excl. Timbermann has the pleasure of a number of staff who have many years in the timber construction industry as expert decking and structural carpenters. The experience of our staff allows Timbermann to offer a superb quality of workmanship and deliver the finished product in a reasonable period of time. Timbermann believes that our staff make our business. Apart from a great relationship with our staff, we work towards empowering our members and providing a stable environment. 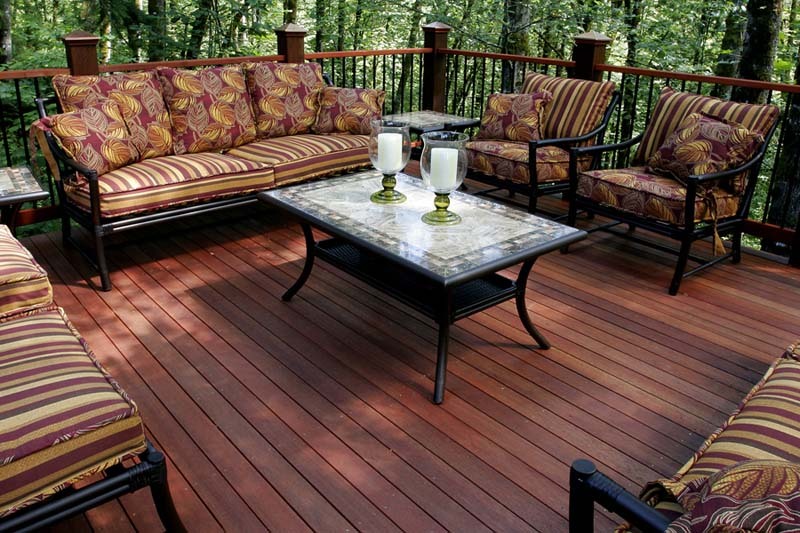 Timbermann strives to provide a range of quality decking & flooring timbers at the best possible price. As such, we are constantly sourcing materials directly from a number of local mills and bulk importers. Imported timbers are subject to numerous costly components including exchange rates, shipping & warehousing, not to mention the number of middlemen involved in the supply chain. Consequently, Timbermann advocates procurement of materials which are locally developed as far as possible. 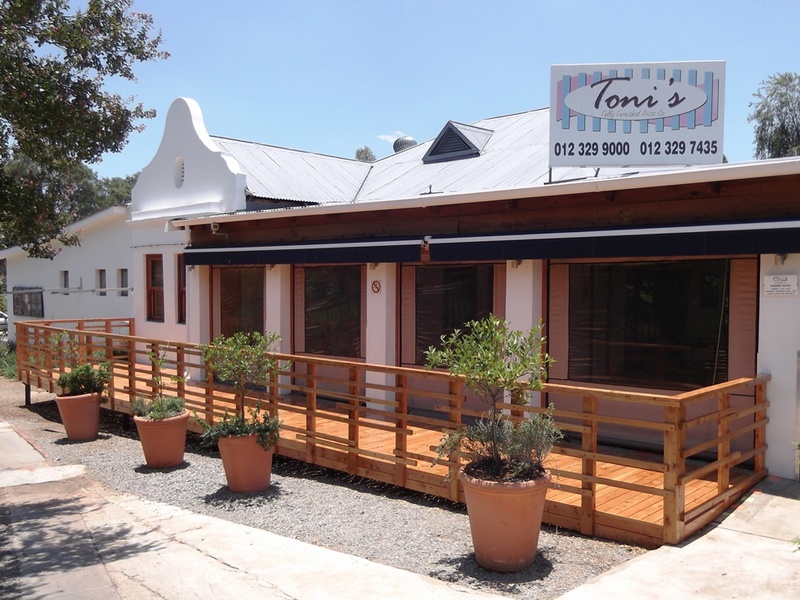 Furthermore, Timbermann uses only SABS (Grade5) certified CCA (H3) & CCA (H4) pressure treated structural pine and CCA (H4) treated gum poles in our decking structures. This is important because these timbers have a life expectancy of 25years and require no further treatment or maintenance. This can not be said for all installers, some of whom use untreated timbers which are then painted with Creosote or the like. We have replaced a number of such decks where the structure has crumbled within 2 years! Treatment of the deck surfaces is equally important. Timbermann subscribes to products and practices as supplied by Silkwood & Timberlife - leading authorities in the chemical treatment and timber preservative industry. Our timber treatments are not brush-on, but submerged (dip-treated) in required preservative oils which contain insecticides, fungicides and rot inhibitors - offering the very best in protection. By keeping our installation times to a minimum and limiting wastage in our supply chain through sourcing locally and developing partnerships with leading local suppliers, Timbermann is able to offer you highly competitive rates without compromising on quality. 2018 saw Timbermann install more than 4700m2 of timber decks and floors - not to mention pergolas, balustrades and various other related carpentry. These volumes further assists Timbermann with securing great products at competitive prices. Contact us for an on-site consultation. We'll advise on design and materials, provide samples of the available products, and see to it that you get the deck you're dreaming of! 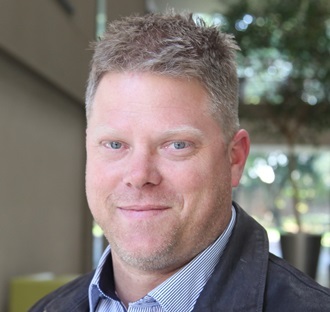 Send mail to webmaster@timbermann.co.za with questions or comments about this web site.